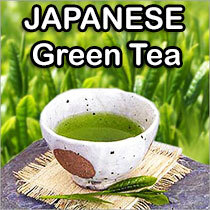 An extract equivalent to 1-3 tablespoons of fenugreek seeds to the daily diet of diabetics significantly lowered blood sugars, HbA1C, triglycerides, and total cholesterol while raising HDL ("good") cholesterol, but most North Americans, Australians, and Europeans would find the bitter taste difficult. Encapsulated forms are most easily tolerated. 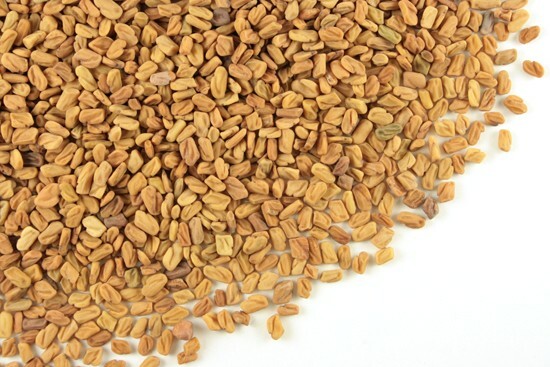 Poultices of fenugreek seeds are a traditional remedy for furuncles, boils, and eczema.